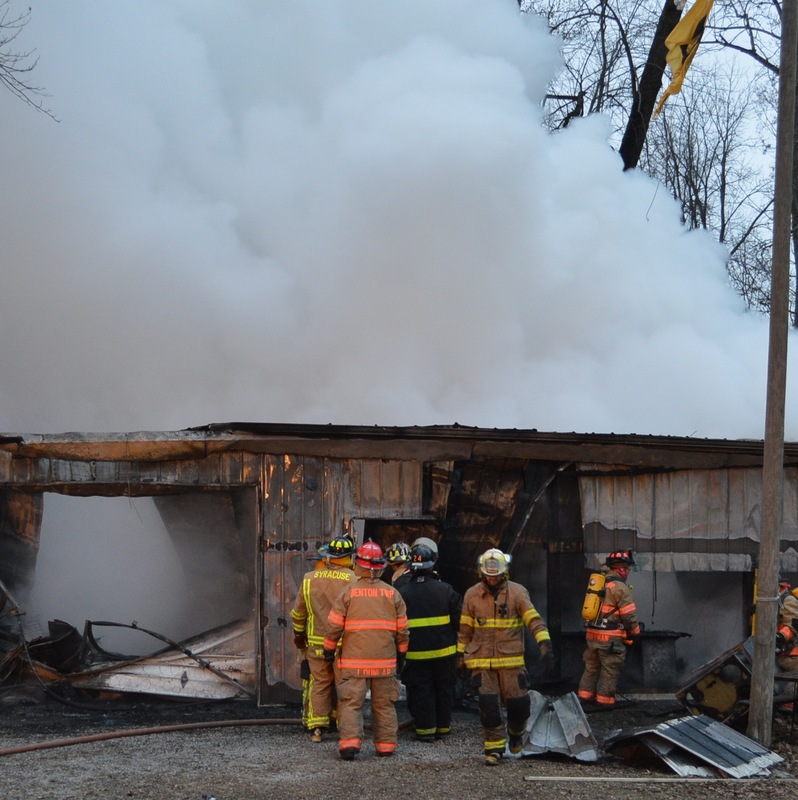 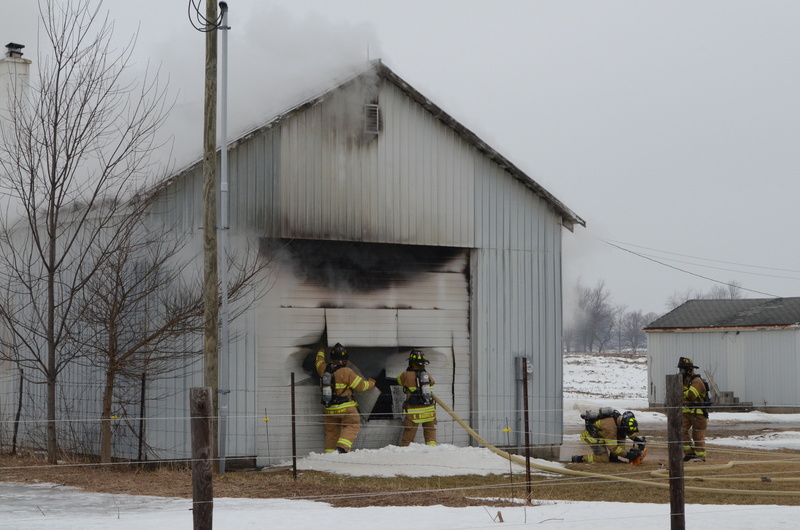 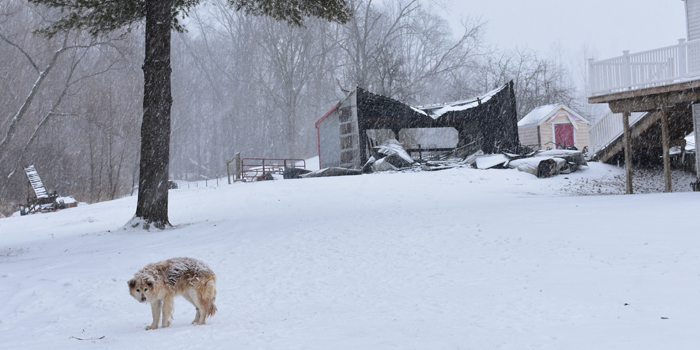 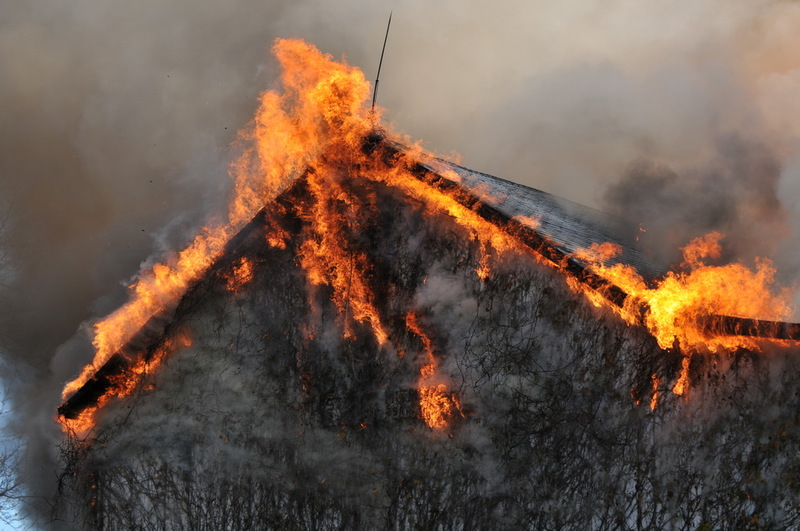 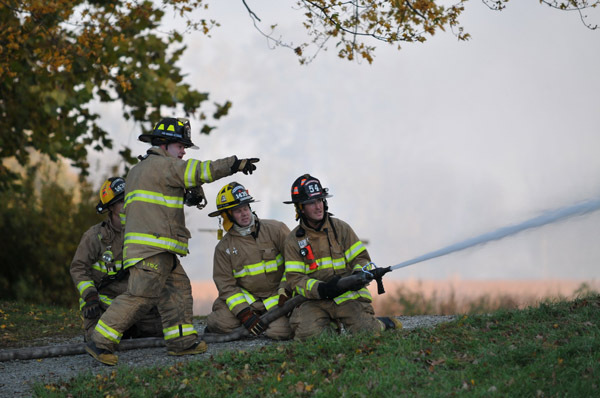 MILFORD — Around 7 a.m. today Tuesday, Feb. 28, Milford Fire Department was called to a barn fire at 4552 W. 1000N, Milford. 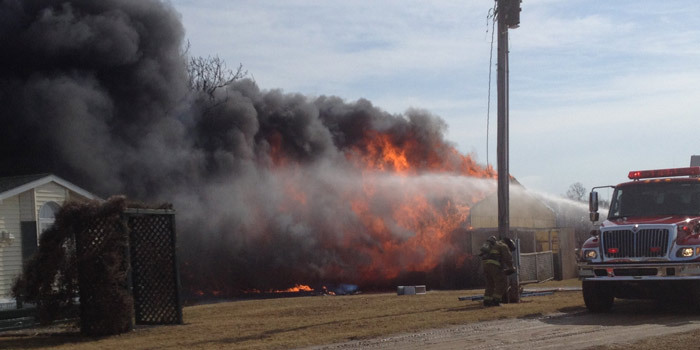 A neighbor saw smoke from one of the buildings on the property and called 911. 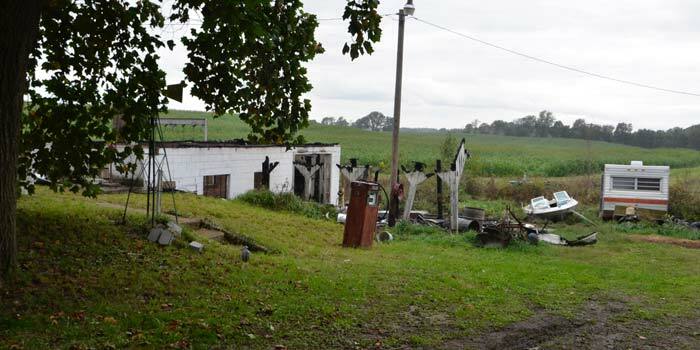 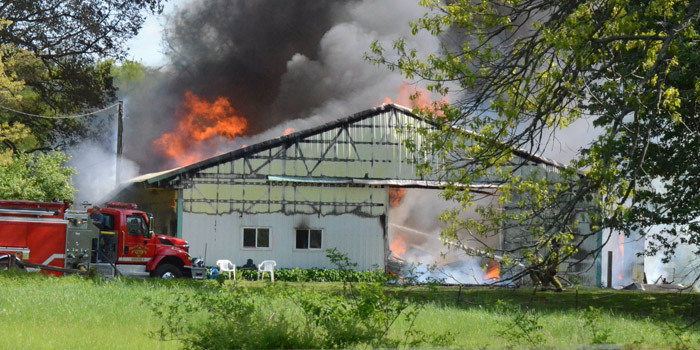 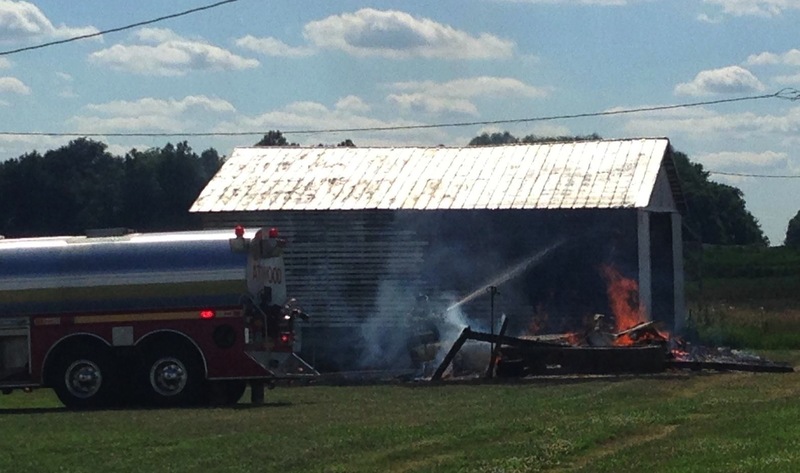 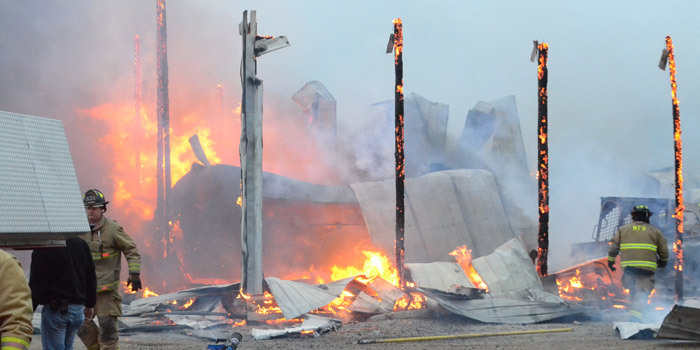 NORTH WEBSTER — Crews are responding to a barn fire at EMS B22 Lane, North Webster.